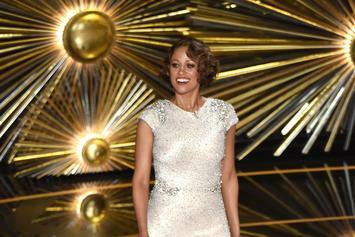 Twitter has some reactions to Stacey Dash's possible next move. 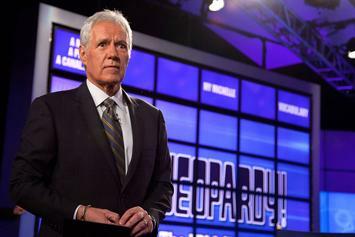 The contestants fumble hard with this round of trivia. Usher shares "Clueless" courtesy of a box of Honey Nut Cheerios. 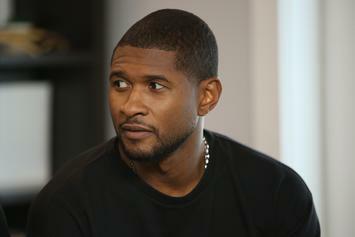 Usher is releasing his new single "Clueless" in partnership with Honey Nut Cheerios.